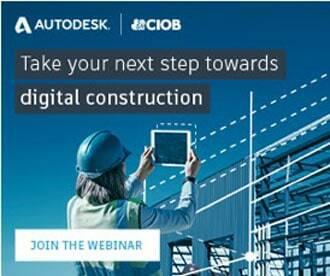 You are at:Home»In the News»Diatec and Digital Construction Technologies Group launch the ‘BIM Advantage Program’. 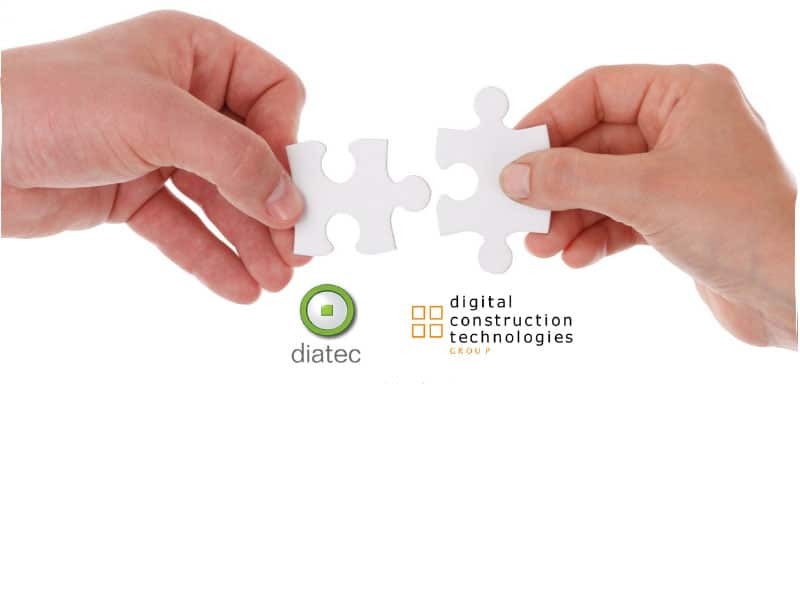 Diatec and Digital Construction Technologies Group launch the ‘BIM Advantage Program’. The BIM Advantage Program is a strategic partnership between the Diatec Group and Digital Construction Technologies Group (DCTG) offering a collaborative approach to services and solutions to meet the changing landscape of Design and Construction Project Delivery in a digital age. The BIM Advantage Program includes a combination of BIM Consultancy, BIM Training and Technology, enabling clients to exceed expectations and project needs. The program will deliver the best solutions the industry has to offer on top of the project proven methodology and process. The program will cover client requirements, including software, infrastructure, training needs, BIM project consultancy, BRE BIM certification and best practice project delivery. Engagement levels and needs are initially assessed and defined with the program catering for clients that are at different phases of process understanding and implementation of best project delivery practices. Diatec was established in 1984, currently employing over 50 staff and have offices in Dublin and Galway. Their Cork branch is known as C-CAD which is part of the Diatec Group Company. Overall Diatec is Ireland’s largest Autodesk partner, and the only Autodesk Construction partner in Ireland. Diatec deploys and delivers Autodesk software, instructor led and eLearning training, BIM consultancy, ICT systems and cloud compute. Diatec assist clients in Architecture, Engineering and the Built Environment with the latest digital workflows for Design and Construction project delivery. Digital Construction Technologies Group are one of Ireland’s leading virtual design and construction consultancy firms. 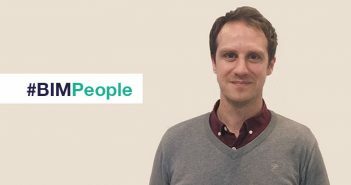 DCT have over 60 years of combined industry knowledge and 30 years of combined BIM experience in MEP design, construction management, manufacturing/ fabrication and project management. Their Digital technology solutions enhance the design, collaboration, communication, strengthen decision making and maximises their client’s digital capabilities.